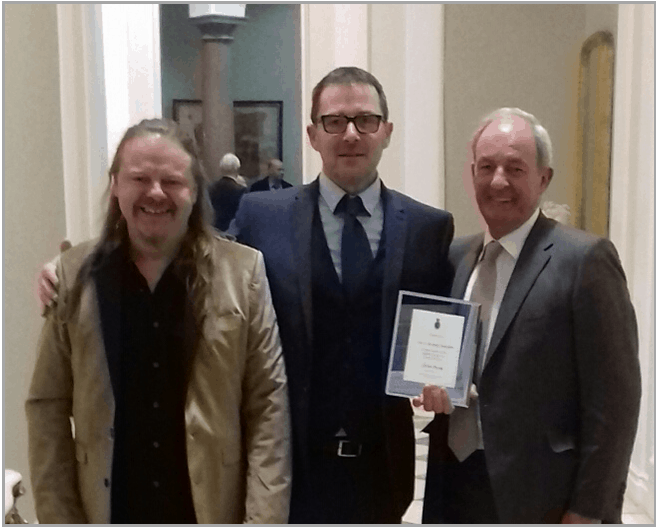 The NECA Darlington Recovery and Wellbeing service received fantastic feedback and praise from the High Sheriff at an event held on Friday 26th January 2018. The High Sheriff of Durham (2017-2018) Caroline Peacock congratulated Tony Beck, Darlington’s Recovery Lead, on his presentation at the event, saying how in such a short time he managed to provide a wonderful insight into the work NECA does. She went on to say that the Darlington centre is one of the very best and passed her warm congratulations onto the whole team and promised to visit again soon. The event itself was very impressive with representatives of various types of services from the whole of the North East, including Crime Commissioner Ron Hogg. Following their presentation NECA staff and volunteers were presented with an award, which is now proudly on display in the service.